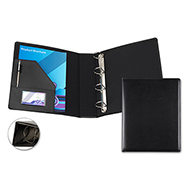 Organisation in the workplace is key and our range of branded ring binders make it easy to stay on top of your paperwork! 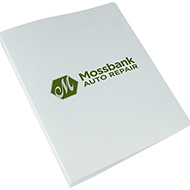 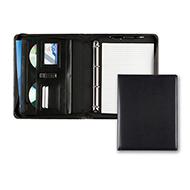 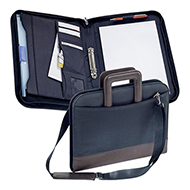 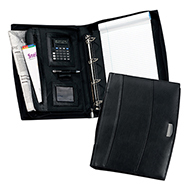 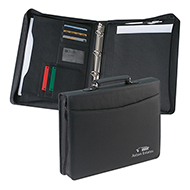 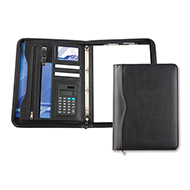 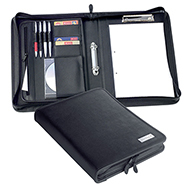 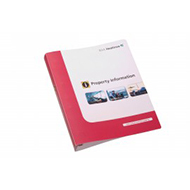 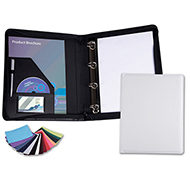 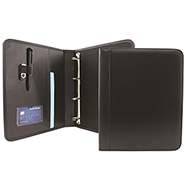 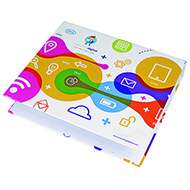 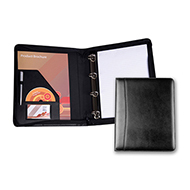 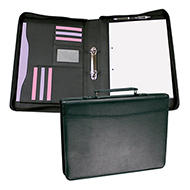 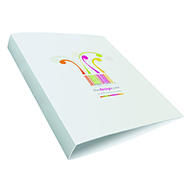 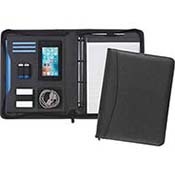 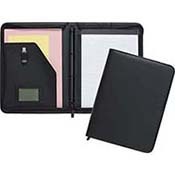 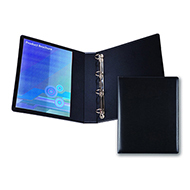 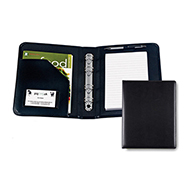 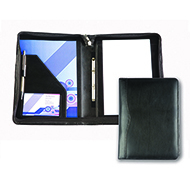 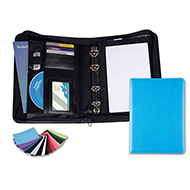 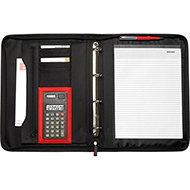 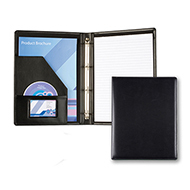 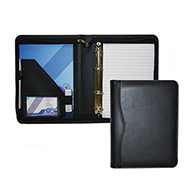 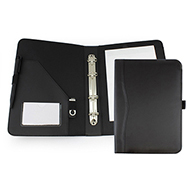 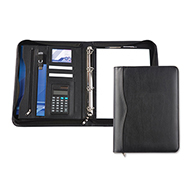 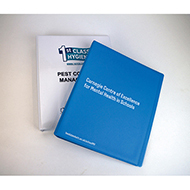 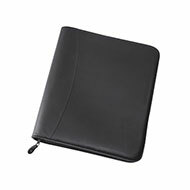 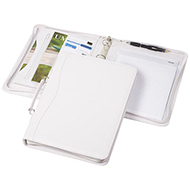 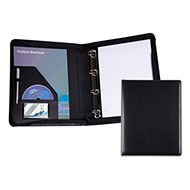 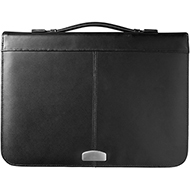 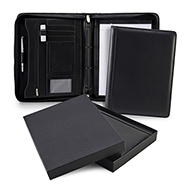 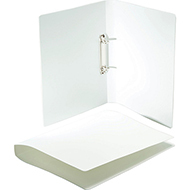 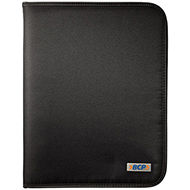 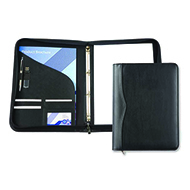 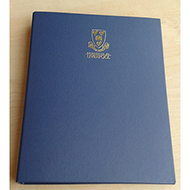 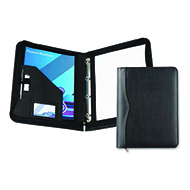 Our ring binders are available in a variety of materials, from polypropylene to leather. 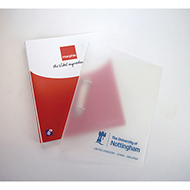 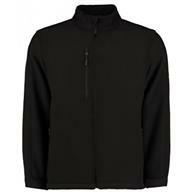 All of our products can be branded with your logo - helping to communicate your promotional message. 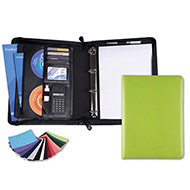 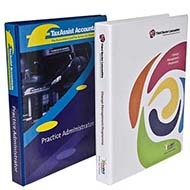 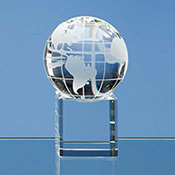 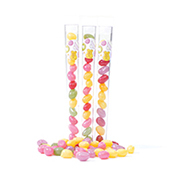 Perfect for use in your office, at conferences or for promotional giveaways! 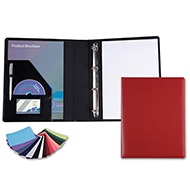 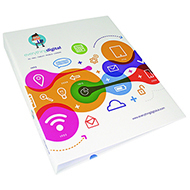 Contact us today on 01245 382600 and let us help you find and design the promotional product that best meets your needs.